Berlin, 21 June 2017. 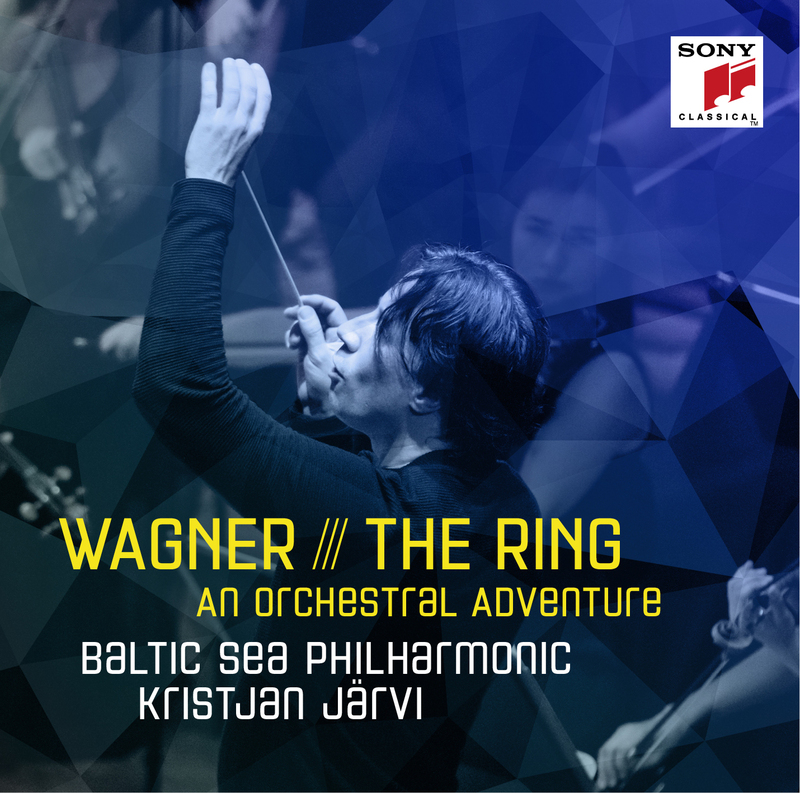 The first part of Baltic Sea Philharmonic ‘Waterworks’ tour from Germany to Denmark in May turned out to be an extraordinary success. The tour will now continue in August, with performances in Berlin (25 August, Young Euro Classics), Peenemünde (26 August, Usedom Music Festival), Lutherstadt-Wittenberg (27 August, Reformation Festival) and Hamburg’s Elbphilharmonie (29 August). The ‘Waterworks’ programme includes one of the most famous of all water-themed pieces – Handel’s Water Music, in a special arrangement featuring variations by Charles Coleman and Gene Pritsker. The orchestra is also celebrating the 80th birthday of American composer Philip Glass by performing Aguas da Amazonia, in a new orchestration by Charles Coleman, and Glass’s Violin Concerto No. 2 ‘The American Four Seasons’, with Russian-born violinist Mikhail Simonyan as soloist. The Baltic Sea Philharmonic’s passion for innovation will be clear for all to see on the second part of ‘Waterworks’ tour. Most noticeable is the orchestra’s radical new style of presentation, introducing cutting-edge lighting design, projection art and sound design. A seven-strong team from Sunbeam Productions was brought on board to transform the musical performance into a fully immersive concert experience. The musicians also have a striking new look on stage, thanks to a clothing collaboration with Estonian fashion house Baltika Group. Designers from Monton, one of Baltika’s five international brands, created 13 different outfits for the men, and nine different outfits for the women, all of which were styled to reflect the water theme of the concert programme. In another innovation for the ‘Waterworks’ tour, three members of the New York-based Absolute Ensemble have been embedded in the orchestra. Trumpeter Charlie Porter, bassist Mat Fieldes and percussionist David Rozenblatt also featured on Kristjan Järvi’s new recording of the Glass’s Aguas da Amazonia with the MDR Leipzig Radio Symphony Orchestra.